Have you ever had an amazing idea or a goal you wanted to reach and you thought and thought and thought about it? And then you thought some more. You run into a friend that had that same idea, vision, goal and they took action and are achieving success. You wonder why you were unable to move forward. Guess what? You are not alone and there is HOPE! 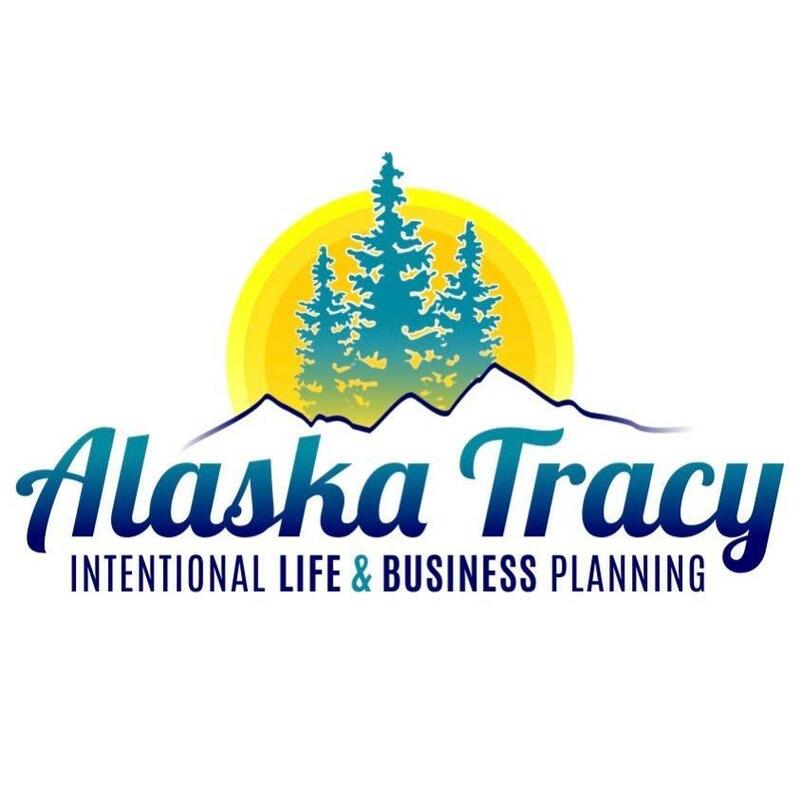 Alaska Tracy has taken 18+ years of entrepreneurship and created a Vision Mapping System to guide you to your destination! To achieve your Visions. The System will give you step-by-step instructions, measurability, and accountability to continue moving forward when life’s challenges happen. Our next retreat is coming up in June 2019! Click the link below tfor more details and EARLY BIRD REGISTRATION pricing! Meditation can be simple, done in a few minutes, and can be practiced anywhere. The practice of meditation is a way to tap into our unconscious and to “free up” space to allow a pause. The pause can allow our hearts to connect with our heads . 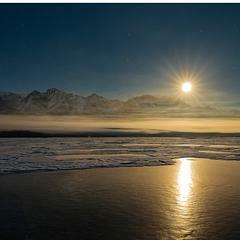 . . often allowing us to listen first instead of reacting and making a decision based on fear or ego. There is no “right” or “wrong”’ when meditating. It is a practice of stillness. Can we ever stop our thoughts? No. But we can learn to watch our thoughts and not attach to them. Here is a free guided meditation for you, explaining how simple the practice can be. Enjoy a minute or two of peace. 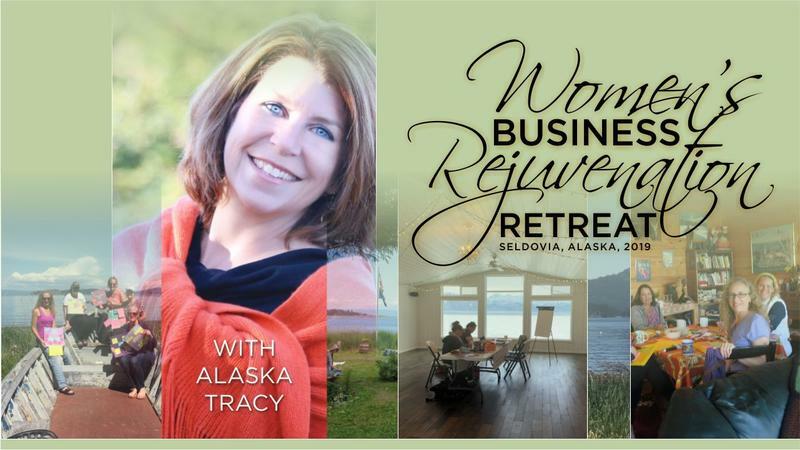 "Alaska Tracy helped me to pull years of wishes and dreams into actual, actionable goals! With her counsel I was able to build a plan to write a novel, grow my income, get healthier and become more organized. In only a few short months the first draft of my book is complete and I am making significant progress on my other goals as well. It is amazing to see my visions finally coming true!" "There is not enough that I can say about Tracy and the dedication she puts in with helping her clients. I hired Tracy last year to help myself and my business partner get to a place of clarity in our vision for our business. I had no idea how to do a vision board and only knew of the pictures on a cork board style but had never done one. THAT is what I thought we would be doing but THAT is NOT at all what we did. 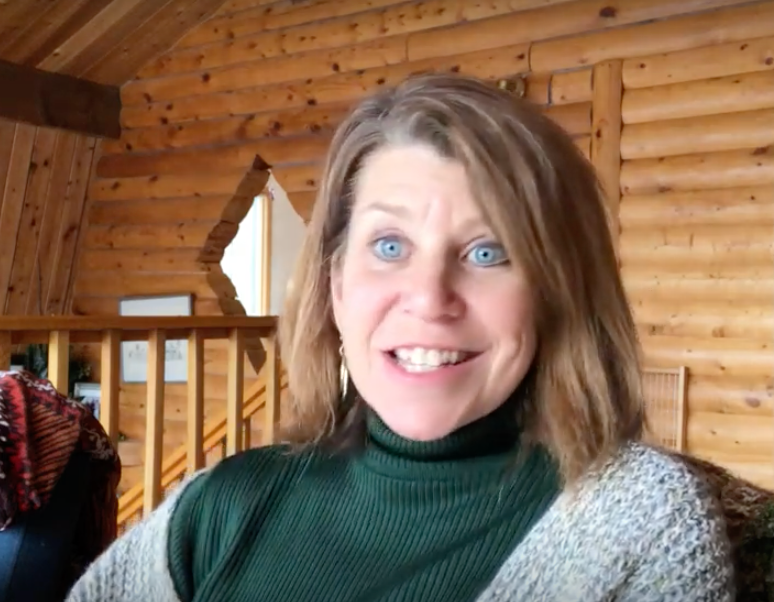 Alaska Tracy helped us find out vision through a very specific writing process that focused on the individual steps we need to get clear on and dig deep into in order to know exactly what we need to get our business off the ground. We are still working with her and plan to continue for a while to come. 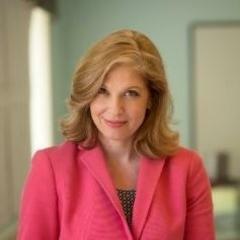 She is an exceptional business coach and guide with sincerity in wanting to see us succeed. I would HIGHLY recommend her to anyone, especially someone looking to find a path of clarity and vision." "Tracy helped us develop a content strategy, taught us how to engage with users and provided us with great social media tips. We started to develop a presence on Twitter, YouTube and LinkedIn. With a little patience and consistent use, it started to pay off!" 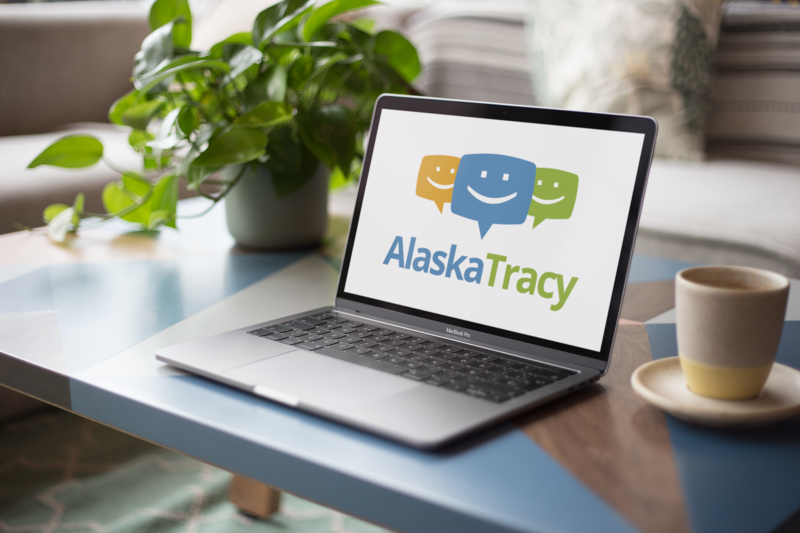 "I have learned more about social media listening to Alaska Tracy explain simple techniques in 45 minutes than I have in hours of classes." 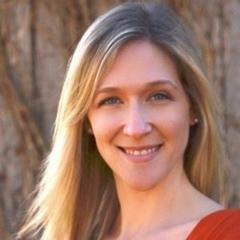 "Tracy is energetic, funny, easy to understand and a wealth of business knowledge! " If you are an entrepreneur and are feeling stuck, you are in the right place. Do you dream of bigger, better things for your business and yourself? Do you have unique ideas that you know would be successful but you never took the steps to bring them to life? Have you ever looked at other people in your industry achieving massive success doing what you would love to do? You are not alone. After speaking and coaching entrepreneurs, I hear these statements all the time: I’m so burnt out from working overtime with no results I don’t have the support I need to be successful I don’t know how to get to the next level in my business I see other people doing it, but I can’t seem to achieve that level of success I know because I hear these statements and because I’ve lived them. This has happened to me and to countless business owners I work with. Thankfully, getting to the next step is easier than you think and I can guide you there. After 20 years of entrepreneurship, I created a Vision Mapping / Meditation Method that works. Learn from my trials and errors so you don’t need to and believe me, I know a thing or two about success and failure . . . or as I like to call it sabotaging success! I know that to grow a successful business you have to have an action plan and also belief in yourself. I work one-on-one with entrepreneurs, executives or group workshops for your company. Want to learn more? On any computer or mobile device. Accompanying workbooks - written content that you can keep and reference. Take notes in and highlight. mind maps, checklists, spreadsheets, diagrams and more! Do you keep a journal and document your thoughts each day? 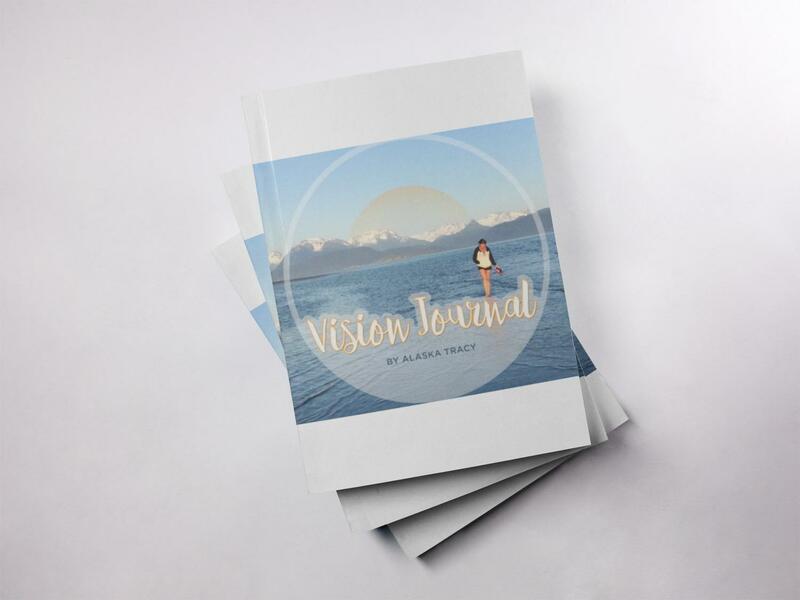 Your Vision Journal is a sacred place you can turn to, when your mind is racing and your heart is full with overflowing dreams. There is no such thing as a Vision that is too silly or too crazy. Understand the only thing standing in the way of you achieving your wildest dreams is you! When our mind takes over our heart, thoughts of fear and doubt sneak in and stop us in our tracks. This journal will help you to clear those roadblocks.